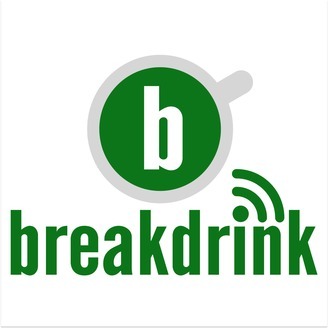 BreakDrink is an occasional chat with Jeff Jackson and Laura Pasquini about life, work, and random stuff. There’s a good chance you’ll hear these co-hosts talk about their thoughts on current events, ukuleles, the NBA, podcasts, higher ed, rescue dogs, research, books, technology, and tacos… not in any particular order. They may even invite a friend to the pod to chat. 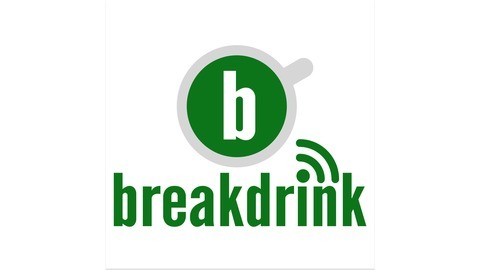 Really, it’s a podcast to encourage you to take a break from the day and have a friend fill your cup.